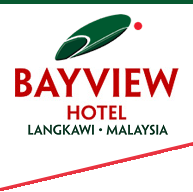 At Bayview Hotel Langkawi, a smoke-free hotel, we believe in nurturing the body by providing fitness facilities and enjoyable active pursuits. 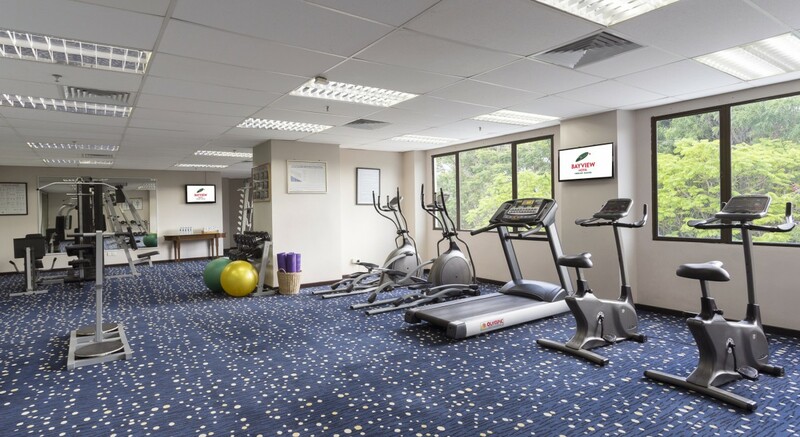 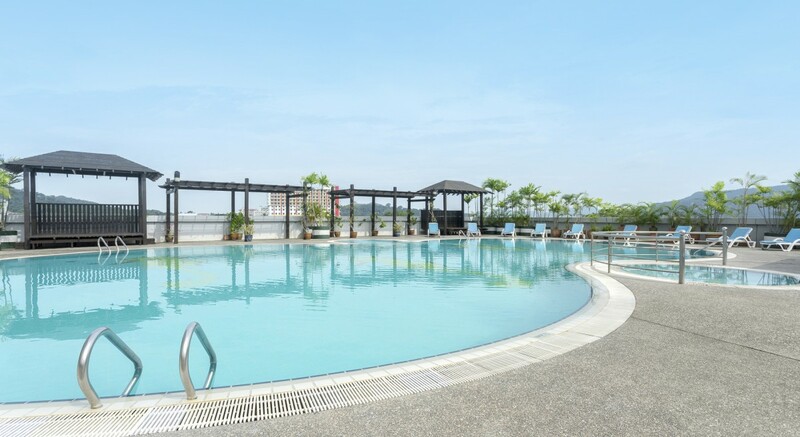 From our outdoor swimming pool and children’s splash pool to indoor gymnasium with modern equipment, it’s easy to stay healthy and happy on Langkawi Island. 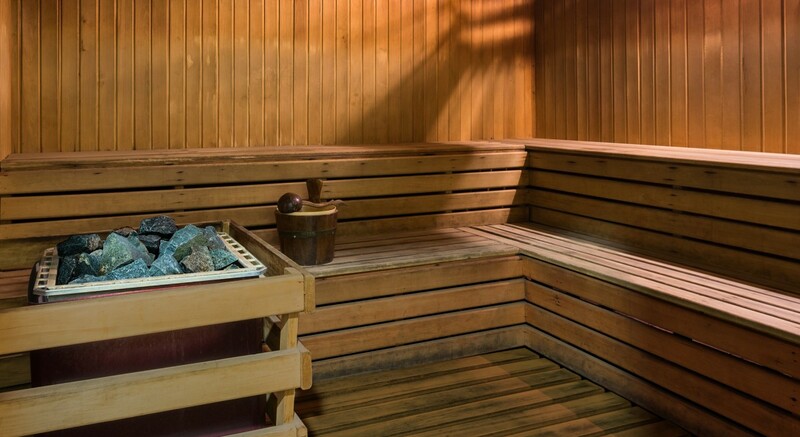 With our sauna and access to spa and beauty treatments, you may never want to leave the hotel.